Gisela Vidal was born and raised in Buenos Aires where she started dancing the Argentine Tango at the age of 14. She has participated in many International Tango Festivals, TV shows and major events such as the opening of the Dakar Rally Buenos Aires in 2009 and has performed at the Great Hall of the Kremlin in Russia. 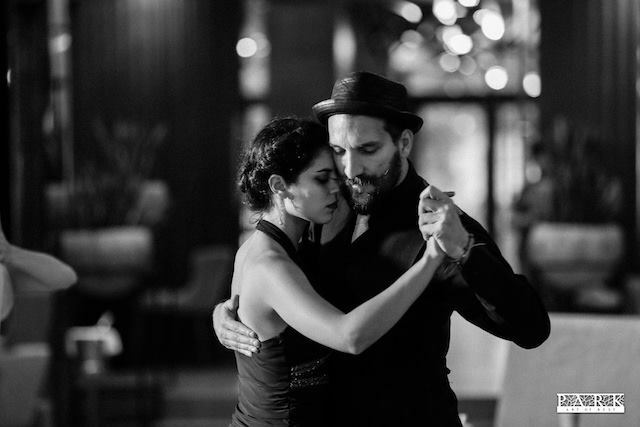 She has been performing and teaching Tango in more than 28 countries since 2008. Gisela co-managed a Tango school in Milan in 2009 with Enrique De Fazio (Hemanos Macana) and also the "Tango Querido" School in Tuscany. Ariel Yanovsky was born and raised in Buenos Aires. 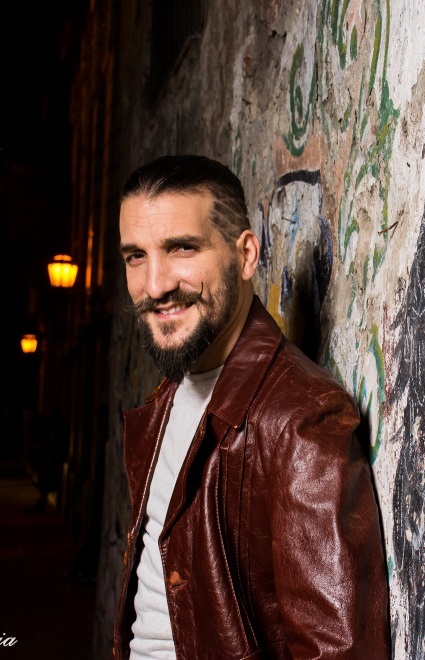 Ariel began his Tango career in 1997 and has performed and taught at many tango schools, milongas and festivals across Argentina and beyond, including Europe, South America, the United States and throughout Asia. He also participated in films and TV shows, including "Road To Rio 2014” and has danced for many internationally renowned Tango orchestras like "Tanghetto" and "Sexteto Milonguero” as well as the well-known Golden Age Tango singer Alberto Podesta. 16 October until 22 December 2018. Check the Auckland Tango calendar for details of classes and workshops.